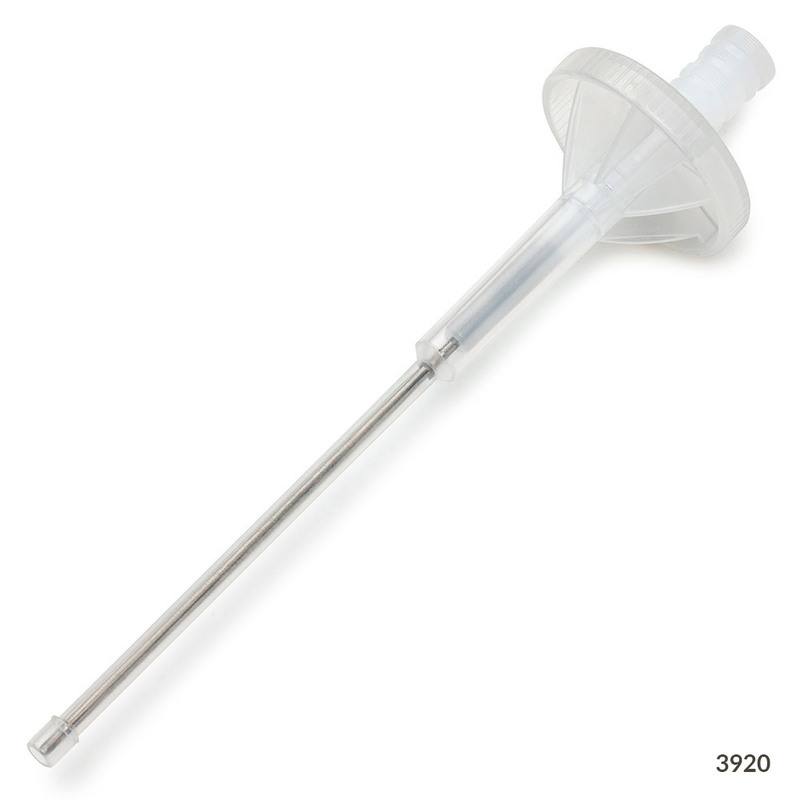 Globe Scientific is pleased to introduce our new RV-Pette Pro™ Repeat Volume Pipettor. The Globe RV-Pette Pro™ and matching RV-Pette Pro™ Dispenser Syringe Tips provide flexibility and accuracy when pipetting in series. Used in combination, the RV-Pette Pro™ pipettor and syringe tips offer 120 dispensing volume options to meet the demands, protocols and practices for nearly all users. The light weight ergonomic design makes the RV-Pette Pro™ Repeat Volume Pipettor the right choice for efficient and comfortable pipetting during repeat dispensing procedures. The pipettor is manufactured to DIN EN ISO 8655 requirements to ensure accuracy and reliability. 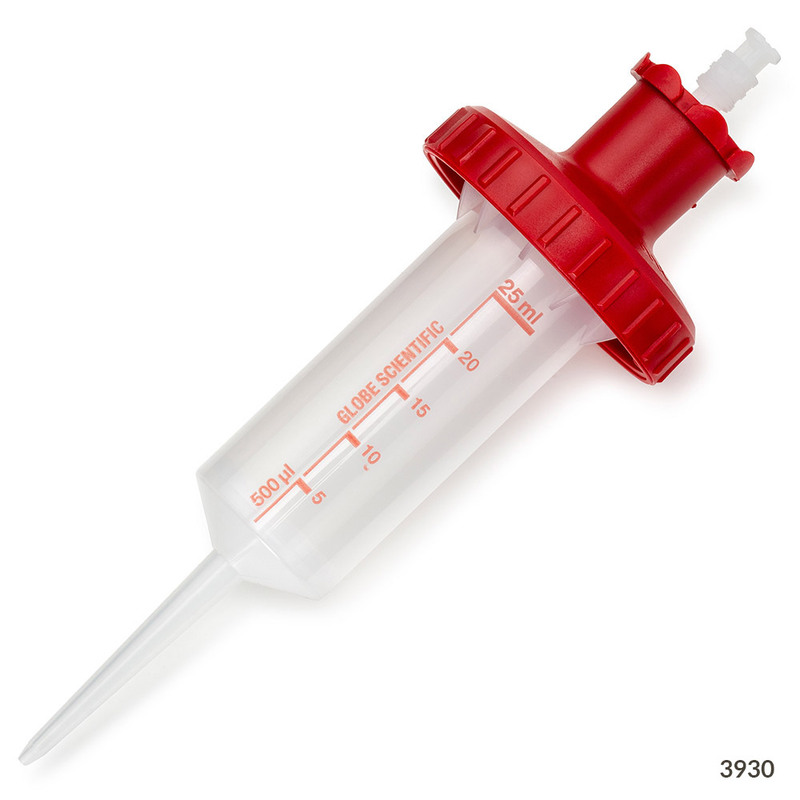 Also check out our NEW & IMPROVED Diamond RV-Pette PRO Dispenser Syringe Tips. 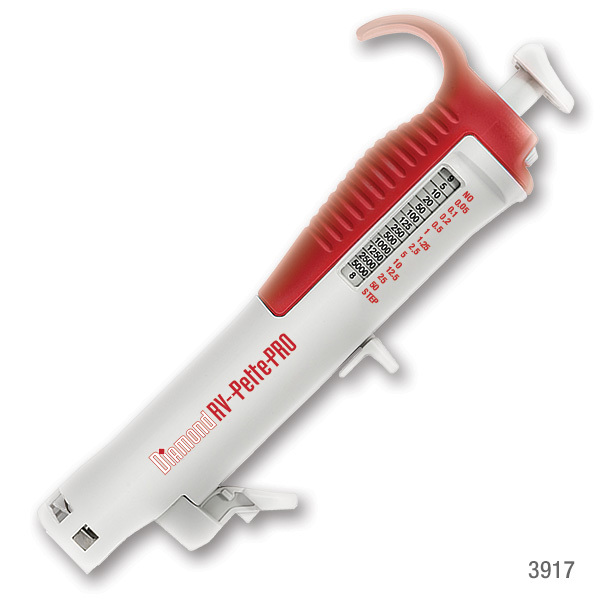 They deliver excellent results on the RV-Pette, RV-Pette PRO and many other brands of repeat volume pipettors.  Click here to learn more or call your Globe Scientific representative for samples today!